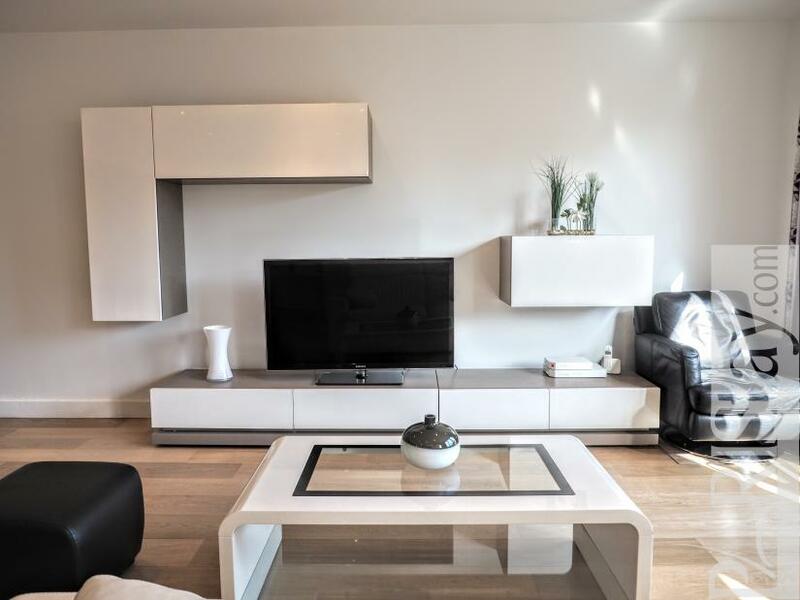 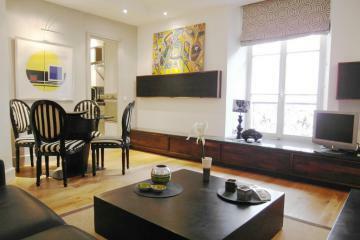 This elegant 1 bedroom apartment in Paris is situated in one of the most elegant area in the 16th arrondissement. 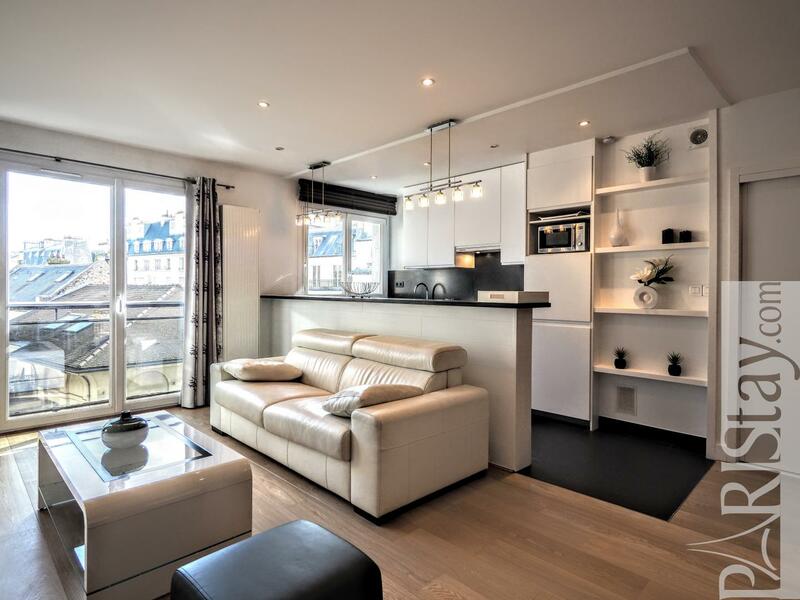 You're just steps away from the many cafes, restaurants and shops facing the Seine river. 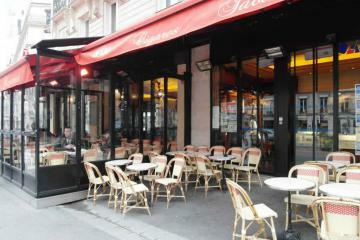 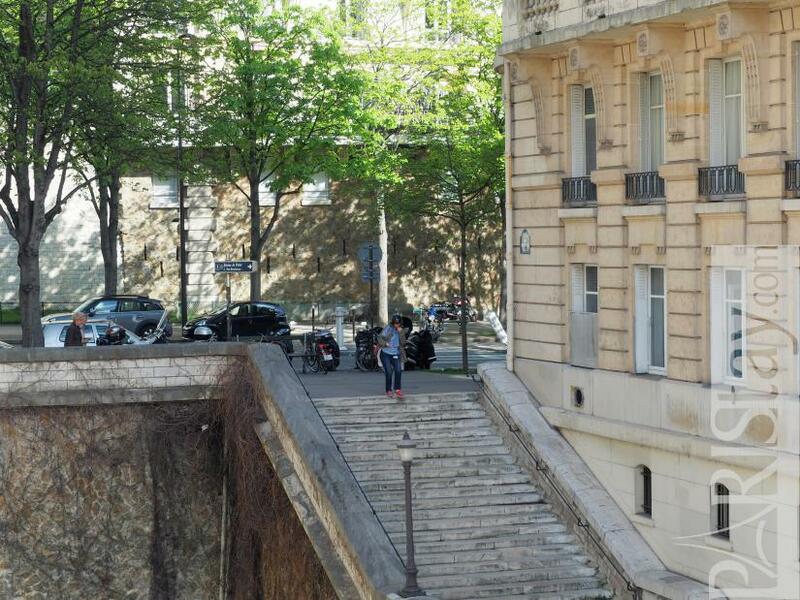 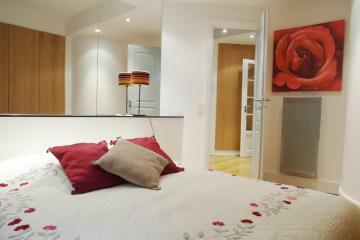 It's in a residential area near the Trocadero and the famous Eiffel Tower. 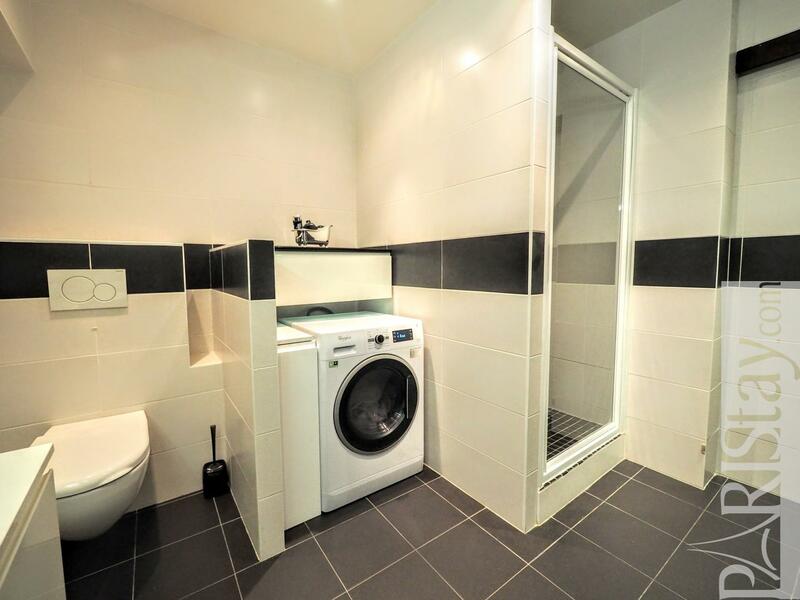 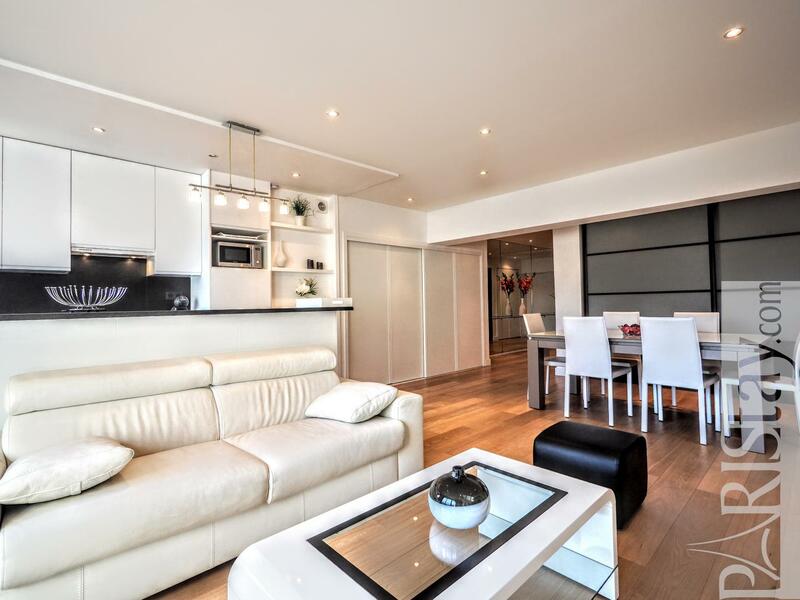 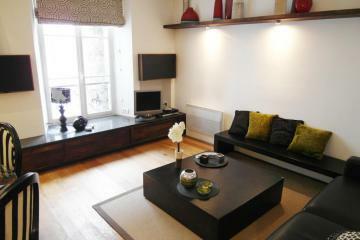 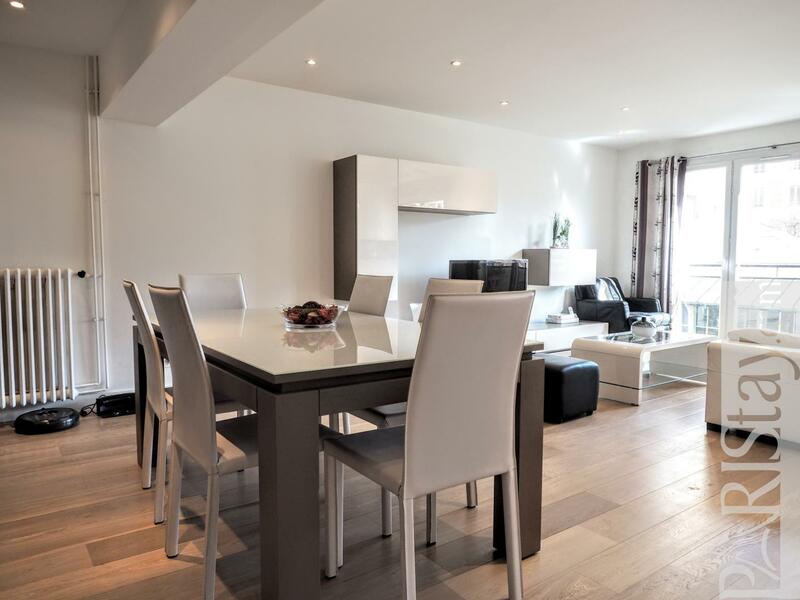 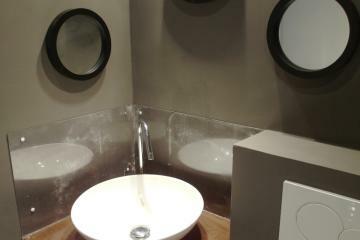 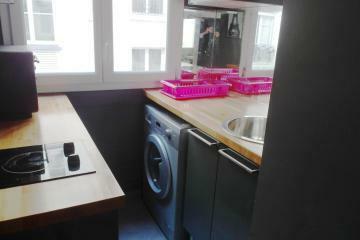 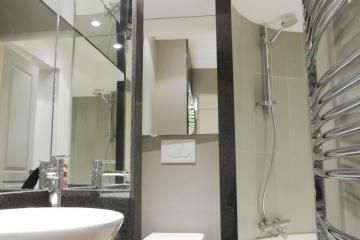 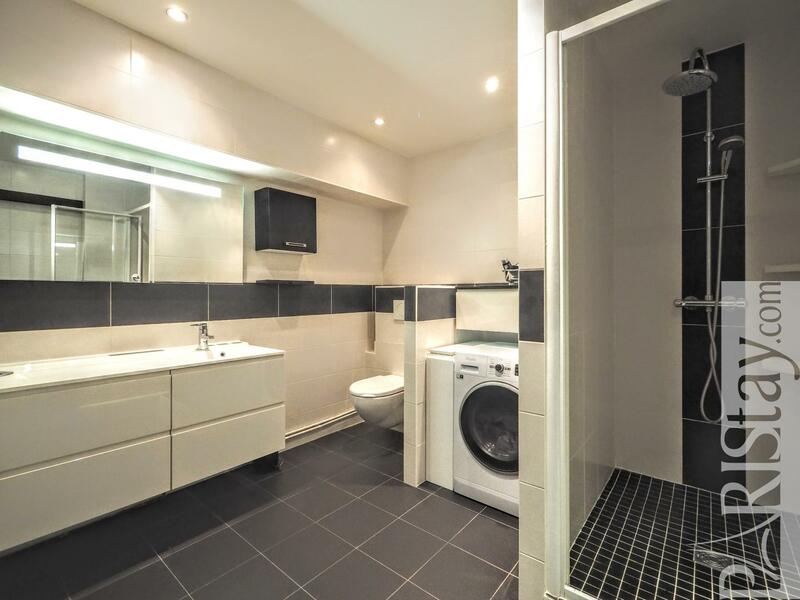 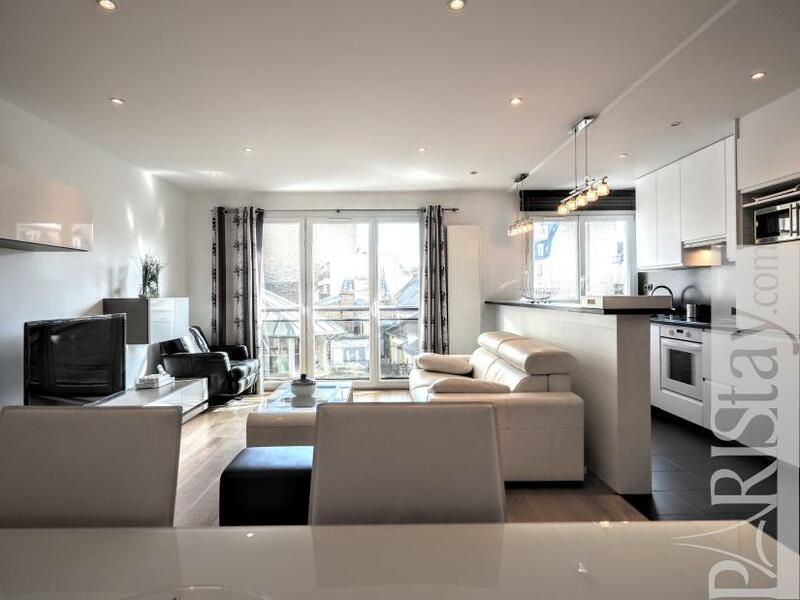 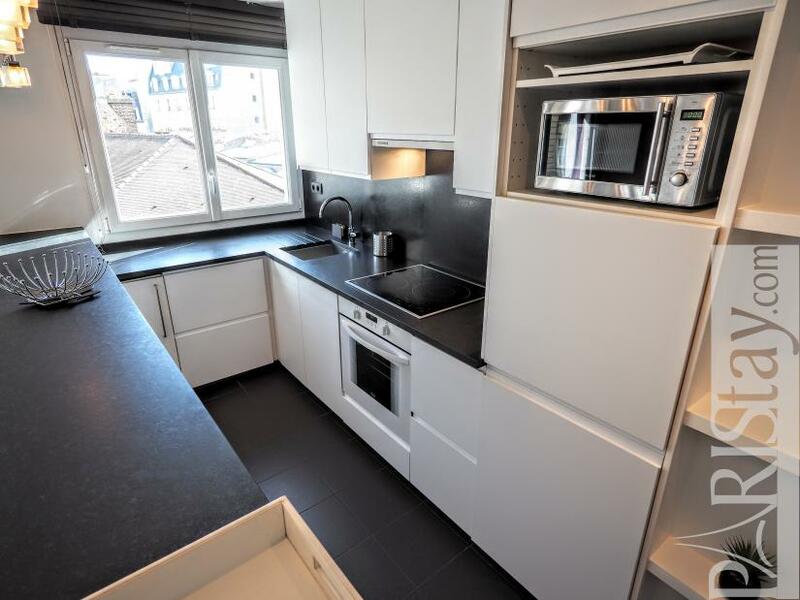 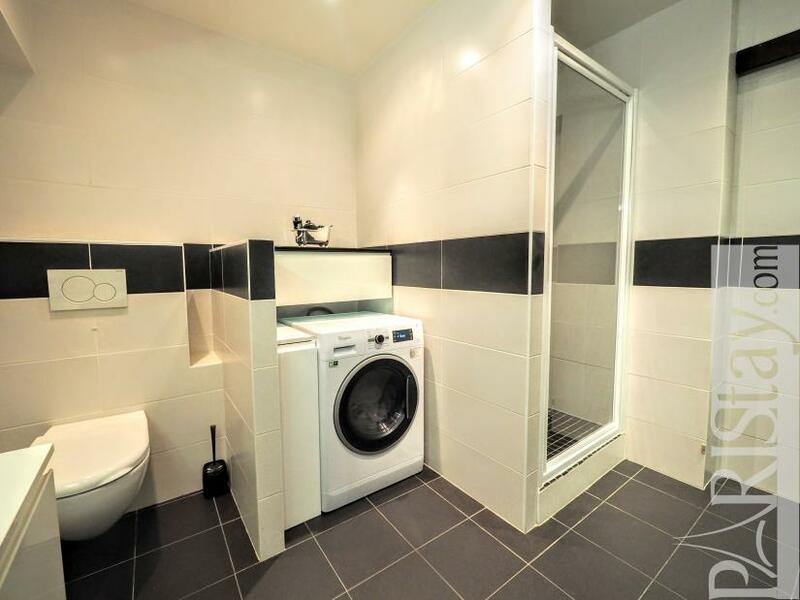 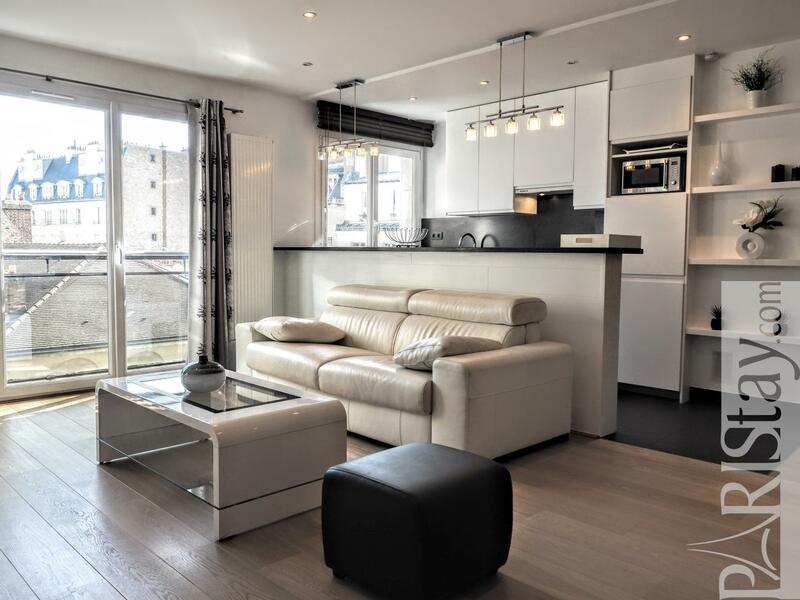 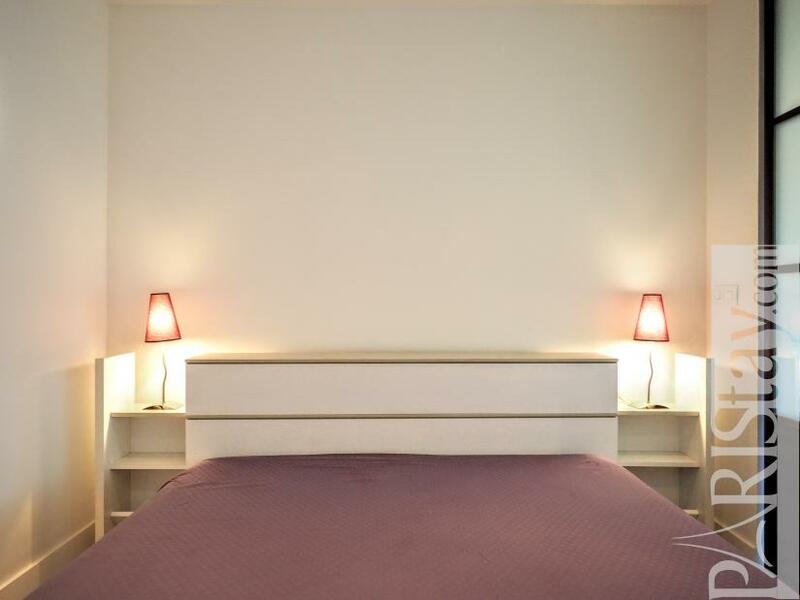 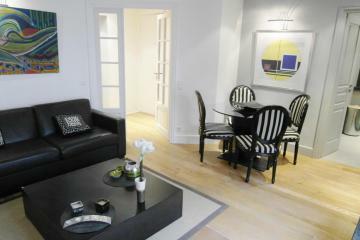 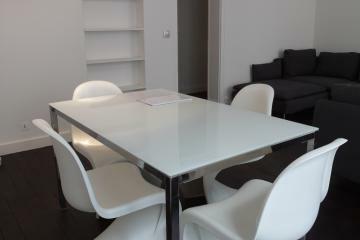 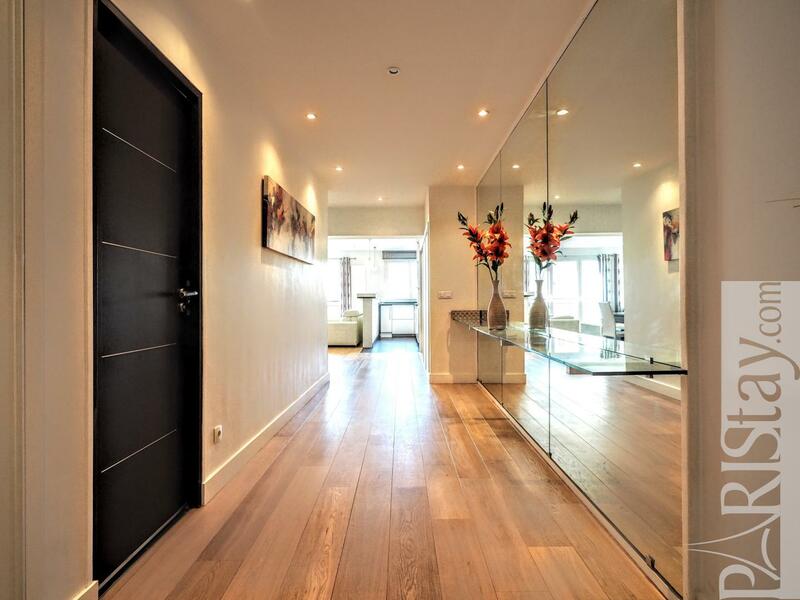 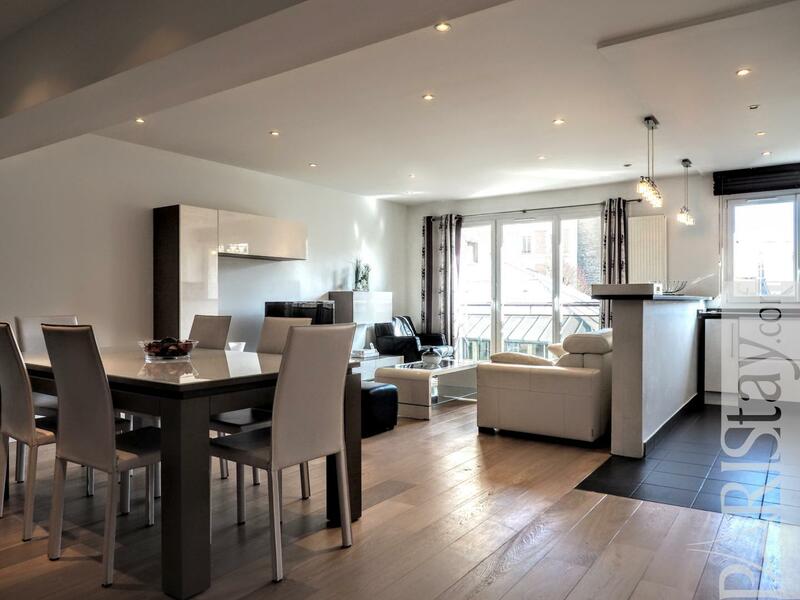 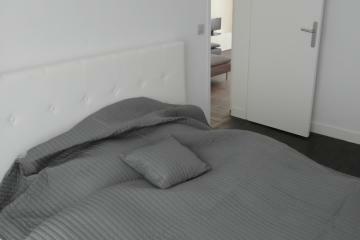 Perfect for a Paris stay it is a convenient and nicely apartment. 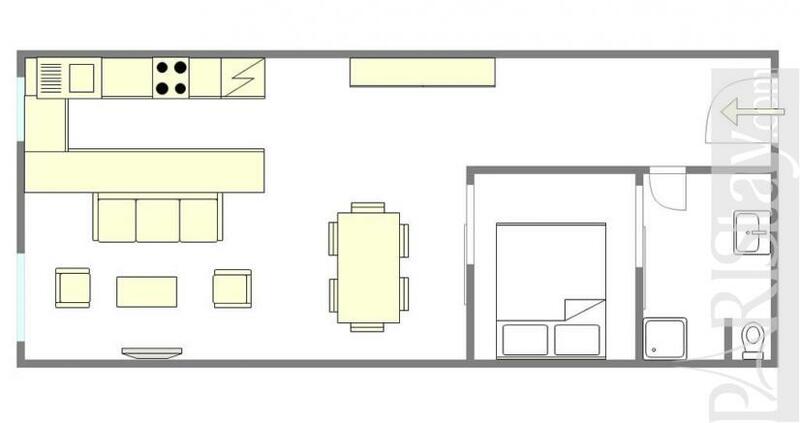 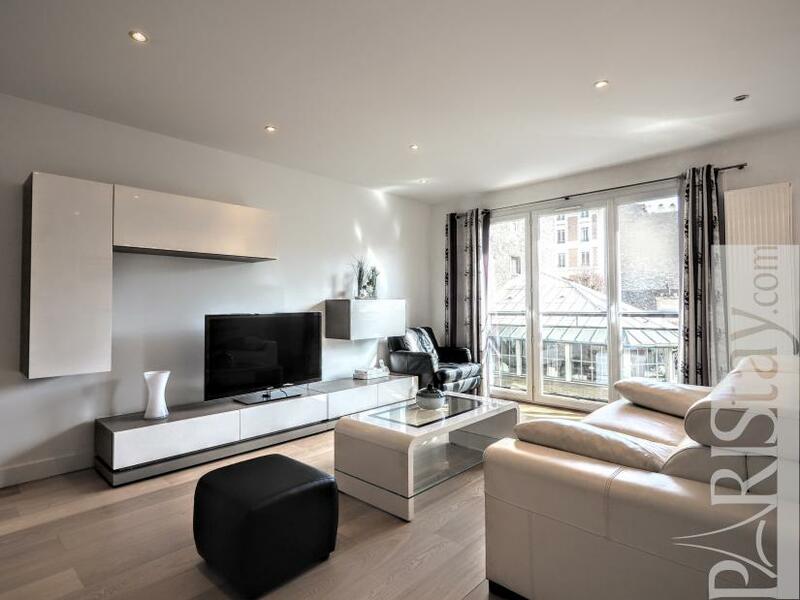 There is a spacious living room as well as a dining area. 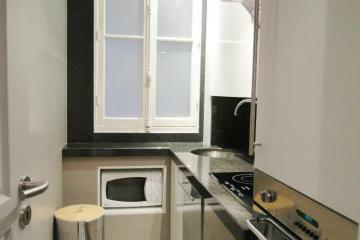 The kitchen area which open to the living room is fully equipped. 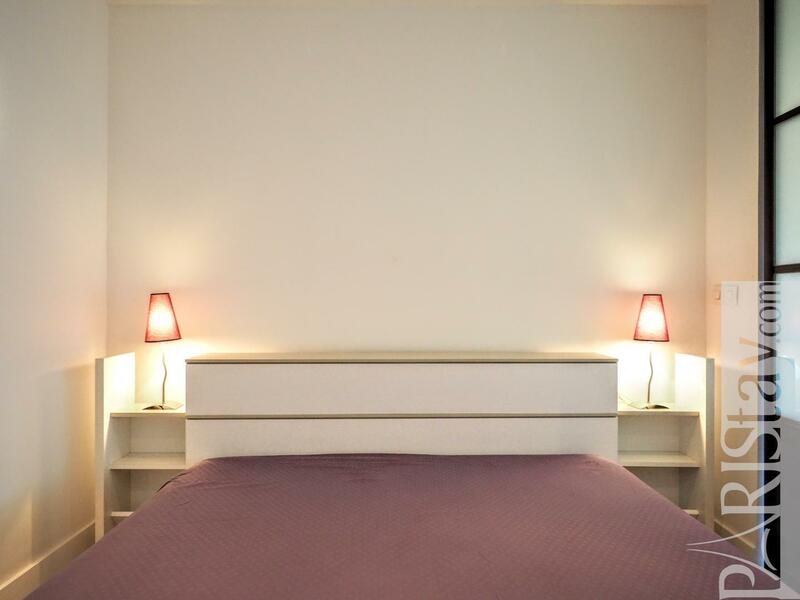 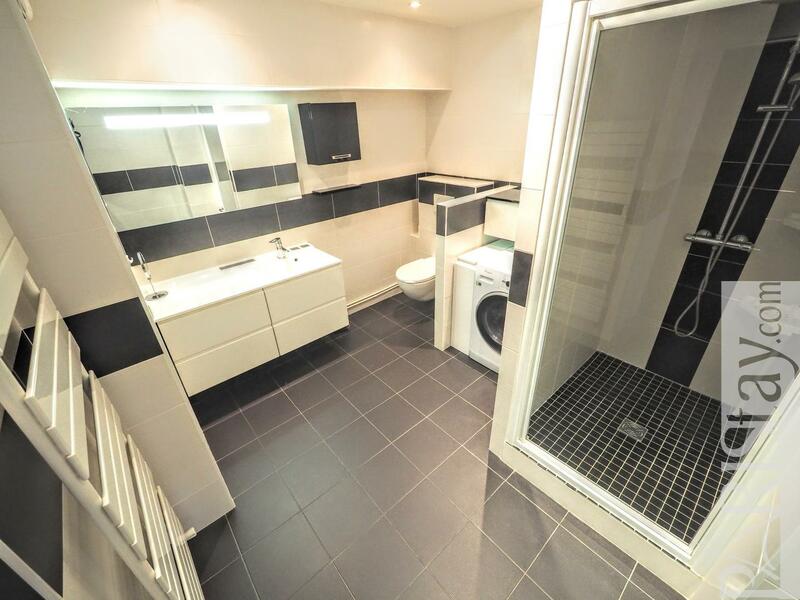 There is a spacious quiet master bedroom with its own private bathroom. 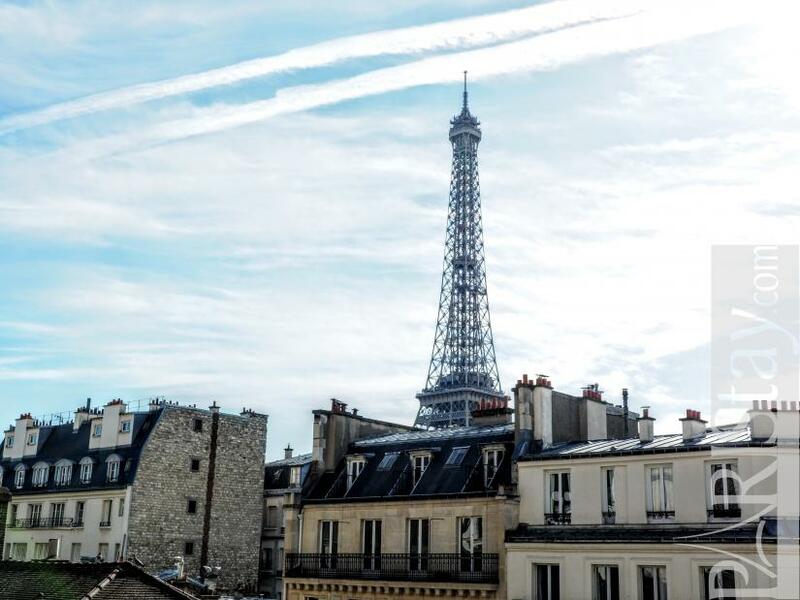 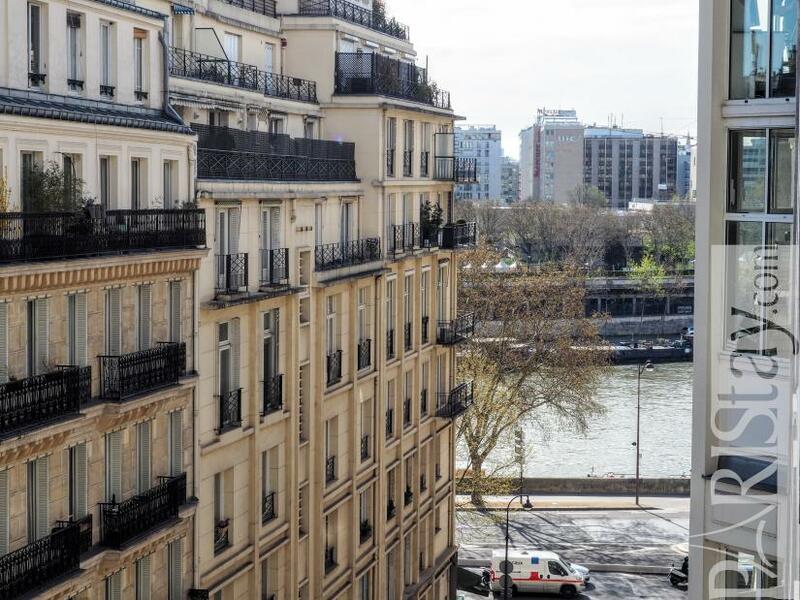 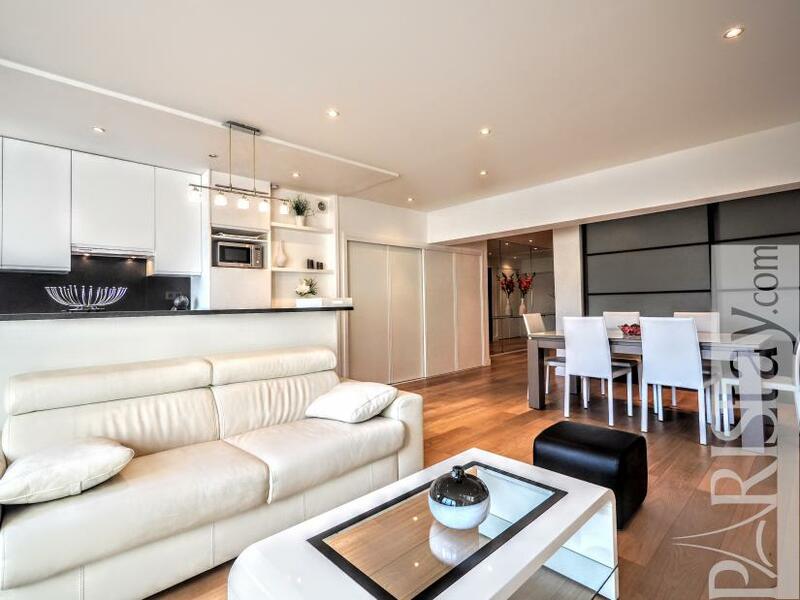 Enjoy these Paris luxury rentals steps away from the beautiful Eiffel Tower. 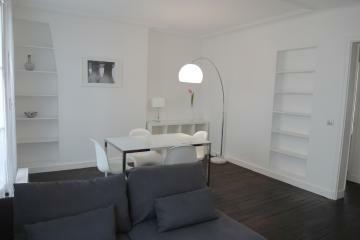 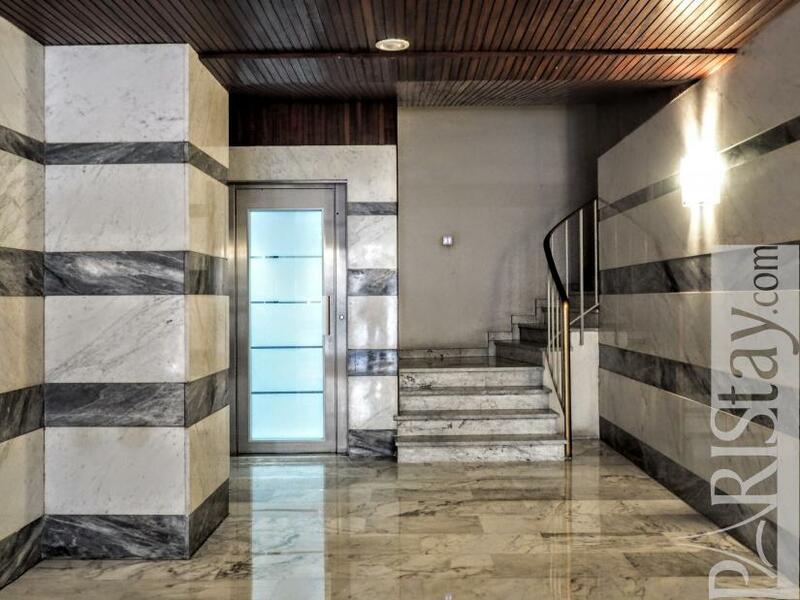 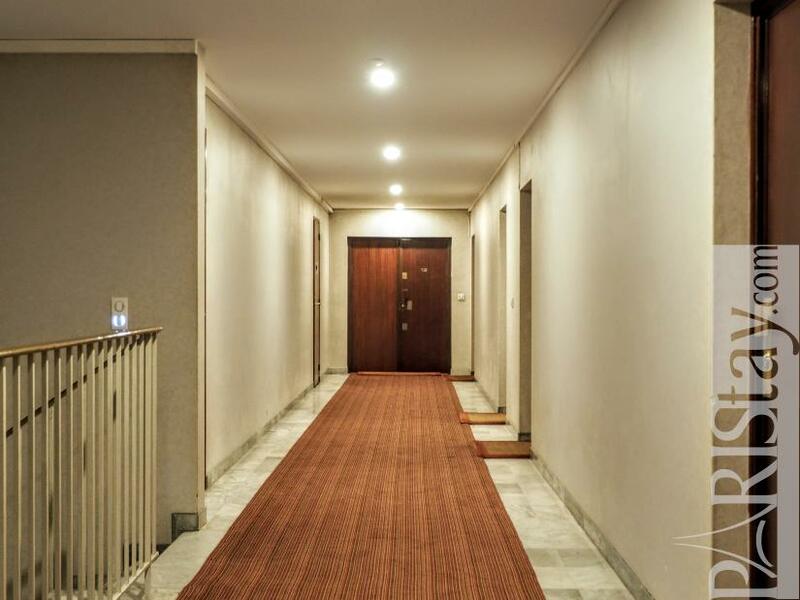 1970's Building, 5 rd floor, with Lift, 1 bedroom Appartement, furnished, Approx: 70m² / 753 Sq.Ft.